Ring is one of the fastest growing home security providers owned by Amazon. The company Ring manufactures a range of home security products that incorporate outdoor motion based cameras and doorbells and one of the fastest growing products is the Ring Video Doorbell. We have tested the Ring Video Doorbell 2 and also the Ring Cameras. 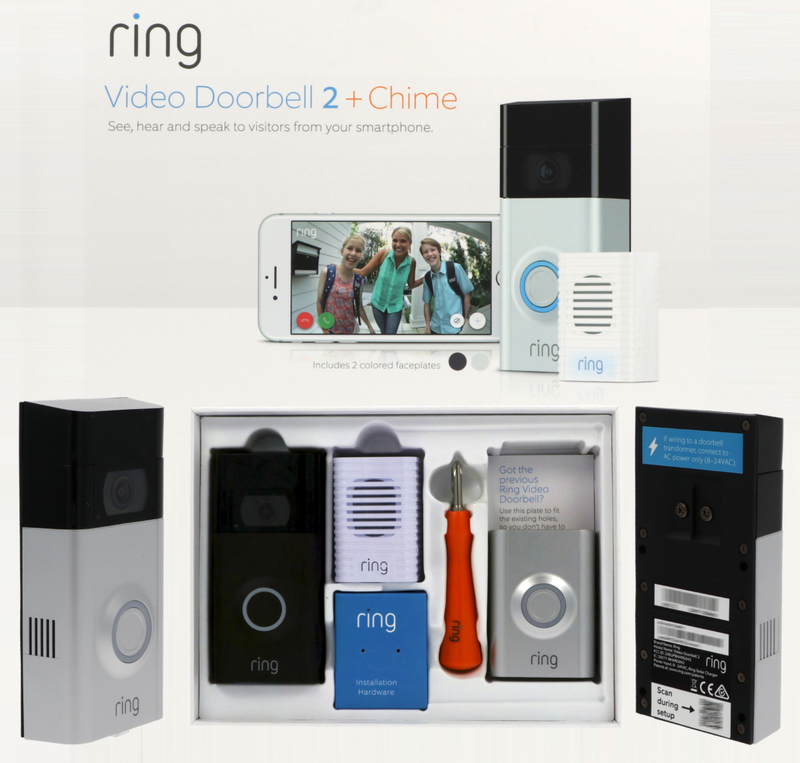 The technology and build quality of the Ring Doorbell 2 is impressive and once you open the box it is clear this is a serious piece of technology developed by geeks who love gadgets. This is definitely the next-level home security that as the world we live in changes, it gives us more control. Being a rechargeable battery device it can be installed by anyone and doesn’t need an electrician making it a great option for all. The ring doorbell video allows you to view what is happening at home in a crystal-clear 1080p HD video. It then goes one step further than a normal CCTV camera device allowing you to hear and speak to visitors or intruders. 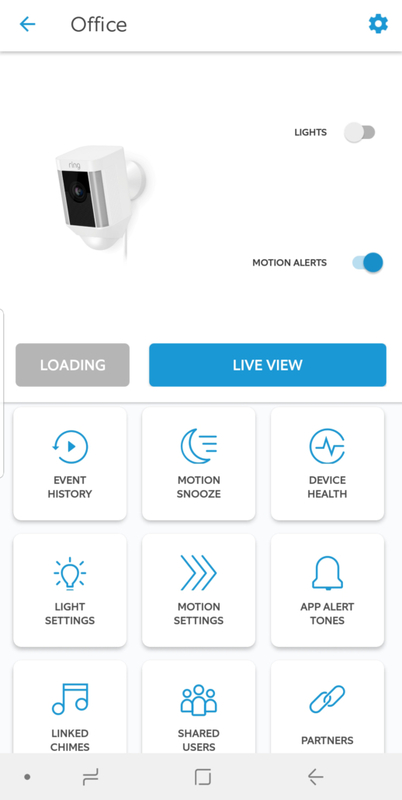 You can also get instant mobile alerts and which can allow you to answer someone ringing your doorbell from your smartphone, tablet and PC. 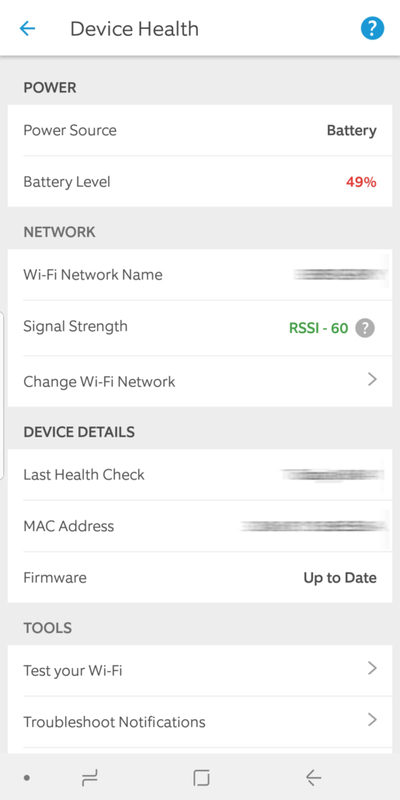 The setup is simple and intuitive, however, if you hit an issue setting up wifi it is important to note that the Ring products only support 2.4Ghz wifi on channels 1 to 11. 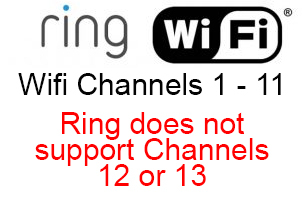 Ring does not support 12 or 13 so this could be your issue if you cannot find your wifi network. You can normally change the wifi channel in the router to overcome this problem quickly and this can be a benefit if your neighbours are using the same channels as most wifi routers have a default channel configuration. 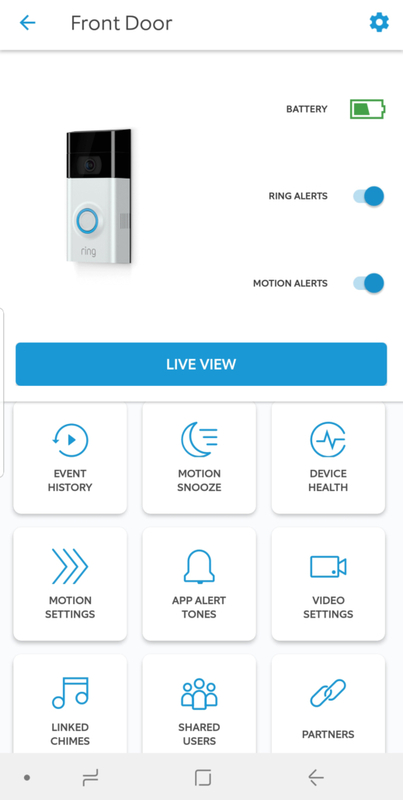 Once setup the APP is very easy to navigate and use, allowing configuration to provide a setup to ensure your home is safe and at the same time prevent false alarms. You can change the wifi network used here following the simple instructions and we tested this out and found it very easy to carry out. Adjusting the motion events is also very simple to operate and setup. If you live by a busy road you have specific setting tailored for this and you can also adjust how far the motion zone covers in a distance setting which means you can cover your property boundary only. You can also determine how frequent the alerts are that going to be with control over when the motion should be monitored. The same simple setup and operation is continued across the range and the Ring Spotlights are great providing a HD security camera with spotlights. 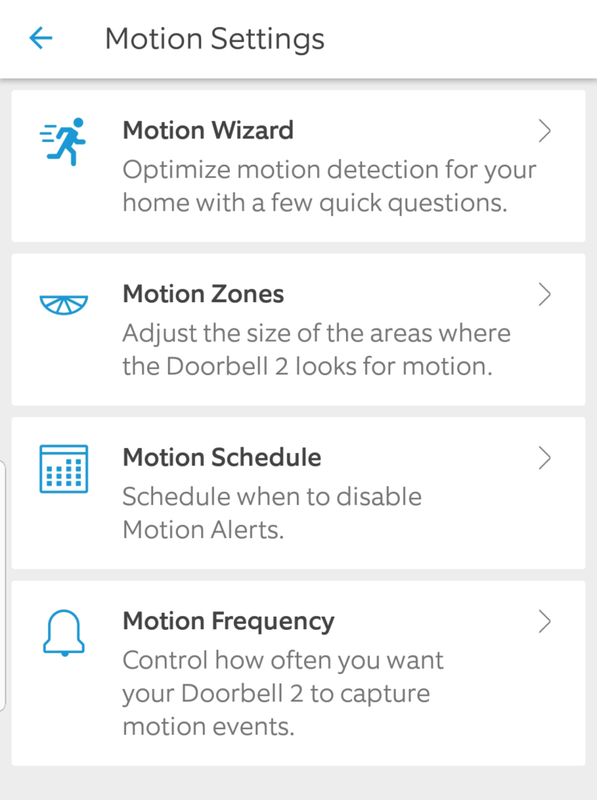 They also feature a 110-decibel siren alarm which can be triggered from the APP. 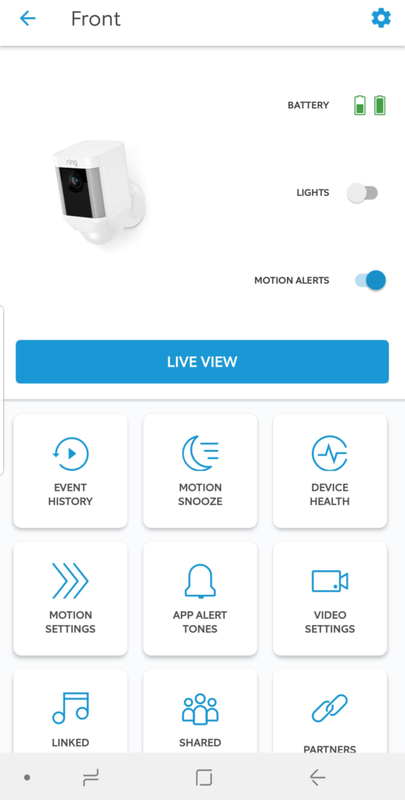 The features extend to motion-activated camera and floodlights, app-controlled camera, lights and siren and smart zoom with panning. The Ring Battery Spotlight Camera allows you to install two batteries which is great due to the larger power requirements. You can also purchase a hard-wired version. Depending upon your requirements both offer a great security addition to your home.